Winnipeg, MB – At approximately 11:30 a.m. on February 7, 2019, Winnipeg Fire Paramedic Service (WFPS) crews responded to reports of a high volume gas leak in the downtown area. Crews have evacuated 360 Main Street, 220 Portage Avenue, Winnipeg Square and the entire west side of Fort Street between Graham Avenue and Portage Avenue. 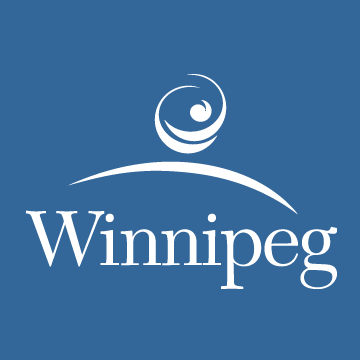 Media are asked to follow City of Winnipeg Twitter account for ongoing updates. Winnipeg, MB – At approximately 4:25 p.m. on February 7, 2019, Winnipeg Fire Paramedic Service (WFPS) crews responded to reports of a fire in a single-storey residence in the 1300 block of Logan Avenue. Once on scene crews found the fire well involved with flames coming from the side of the home. An interior, offensive attack was launched and the fire was declared under control at 5:47 p.m. The sole occupant of the home at the time of the fire was able to self-evacuate prior to WFPS crews arrival. No injuries were reported. Traffic in the area will reopen once crews complete their work on scene. City of Winnipeg will be monitoring the area and applying sand and de-icing agents to improve traction on the roadway if necessary.